Salman Khan, who is launching brother-in-law Aayush Sharma in Bollywood with Loveratri, told news agency PTI that the film is 'not demeaning any culture.' Some months ago, Vishwa Hindu Parishad (VHP) protested against the film's title and alleged that it 'distorts the meaning of a Hindu festival.' Loveratri is set against the backdrop of Navratri. Of the controversy, Salman, who recently launched Bigg Boss 12 in Goa said, "Some people, I don't know who they are, have some problem with title of the film. It is a beautiful title. There is nothing more beautiful than love, so it is called Loveratri. It is not demeaning any culture," PTI reports. Earlier this week, a petition was reportedly filed against Loveratri. A Times Of India reports states that a lawyer has moved the Aurangabad bench of the High Court, claiming that the film is being released in and around the period of Navratri, "which is sacrilegious in its intention." 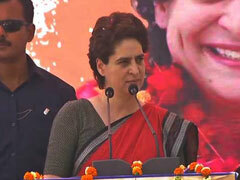 "We are making the film with Navaratri in the backdrop. We have made this beautiful film celebrating the music, colour, love and the fun of festive season. We don't need any publicity like that. Once the film is released those people will know there is nothing," Salman added. Loveratri stars Aayush Sharma opposite Warina Hussain. The film also marks her Bollywood debut. Loveratri has been extensively shot in Gujarat and later, in London. Aayush plays a garba teacher from Baroda, who falls in love with Warina, an NRI, who visits him hometown during Navratri. Ram Kapoor and Ronit Roy also play pivotal roles in Loveratri. Salman's mother Salma Khan produces the film while Abhiraj Minawala, who has worked as an assistant director on films such as Sultan and Fan, has directed it. 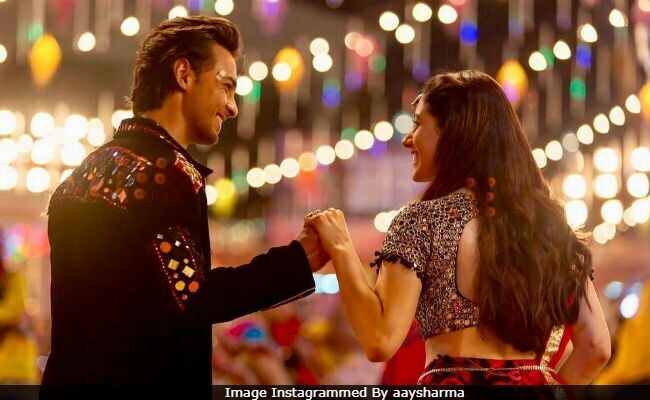 Aayush Sharma and Warina Hussain's Loveratri releases on October 5.